I’m currently looking for students. 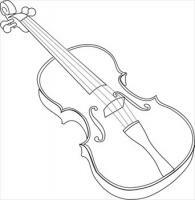 If you are in the Tulsa, OK area and need violin lessons, you can contact me at chupperson(at)gmail.com. Here’s a track I wrote for the work-in-progress game from Homunkulus, “Reach”. It will improve your life. I’ve updated my services page to let everyone know what I am available to do. Let me work for you!